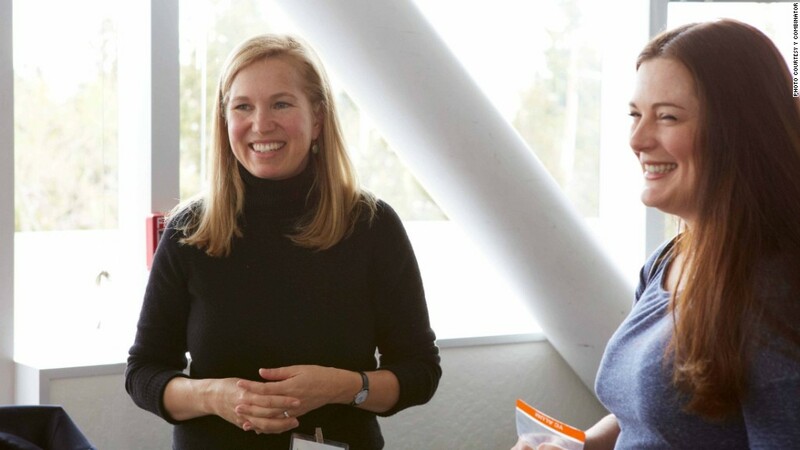 Co-founder Jessica Livingston says Y Combinator is committed to minority outreach. There's a diversity problem in Silicon Valley. 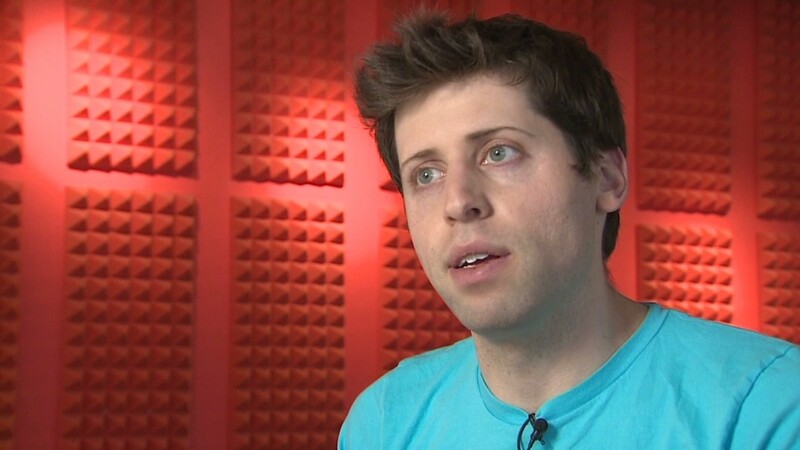 And Y Combinator -- an early-stage accelerator -- is making strides to change that. It added its first full-time black partner, Michael Seibel, to its roster this week. Seibel was previously a part-time partner and has founded two YC-backed startups. His latest, Socialcam, was bought for $60 million by software company Autodesk (ADSK). And it wants to add more minority founders to its portfolio -- something Seibel will devote his energy to. "Minority founders often feel like they are on the outside looking in when it comes to Silicon Valley and tech startups in general," said Seibel, adding that YC was "my path to Silicon Valley." YC co-founder Jessica Livingston agrees that more needs to be done to encourage minority applicants. "There just aren't as many [minorities] applying," she said. "We do believe it's really important to do outreach to minorities and encourage them to help become successful." Louise Broni-Mensah, the founder of nightlife discovery service Shoobs, was part of the YC Winter 2014 cohort. She was one of just two black female entrepreneurs in the group. "I was very aware of my differences, I'm from London, I'm black, I'm a female," said Broni-Mensah. This statistic is no surprise in the tech community. Tech giants Apple (AAPL), Facebook (FB) and Google (GOOG) revealed their diversity stats earlier this year -- and the findings were disappointing for the black community. Apple had the highest percentage of black employees among the three firms with just 7%. The accelerator is also making a concerted effort to bring in more female entrepreneurs. When it launched in 2005, Livingston estimated that just 4% were women. But in its latest cohort, 23% of the startups have a female founder. Livingston hopes that will continue to rise. "If we can help fund more women, we're going to create some more role models to inspire more women," said Livingston, who is one of four full-time female partners (out of 16 total). Y Combinator recently launched Female Founder Stories -- interviews with 40 of its female alums, and it's hosting its second annual Female Founders Conference this February. This fall, YC started tracking the gender of its applicants, which Livingston said won't influence decisions, but will help them keep track of how successful their outreach is. While applicants aren't currently asked their race, she said it's something they may consider asking entrepreneurs in the future to benchmark YC's progress.